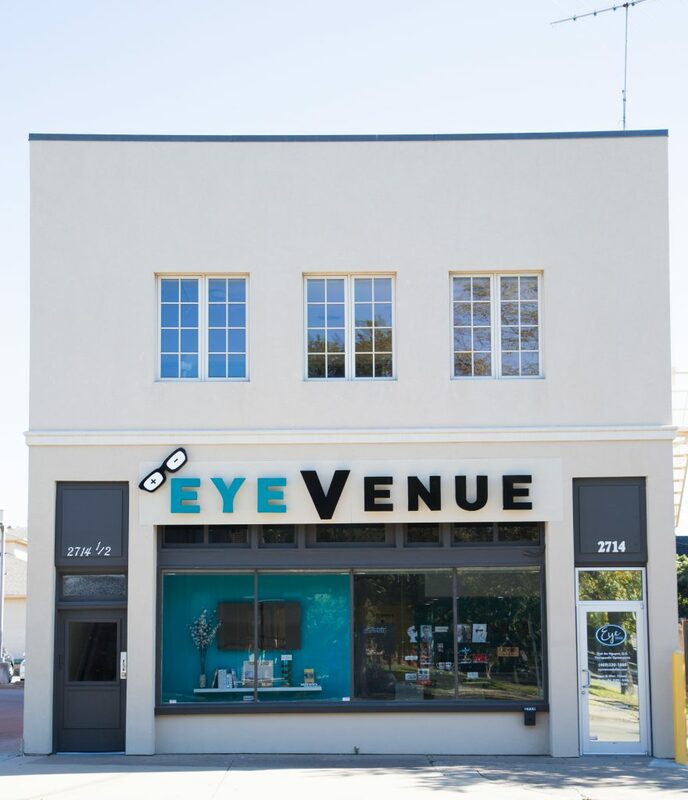 EyeVenue has a convenient in house lab for our patients. Our optical department is equipped with a state-of-the art edger which enables our opticians to manufacturer your lenses on site. Our onsite in house lab allows us to fulfill most single vision prescriptions the same day or within an hour. If we do not have your prescription in stock, we can express order your lenses and have them ready either next day or within 2-3 business days. 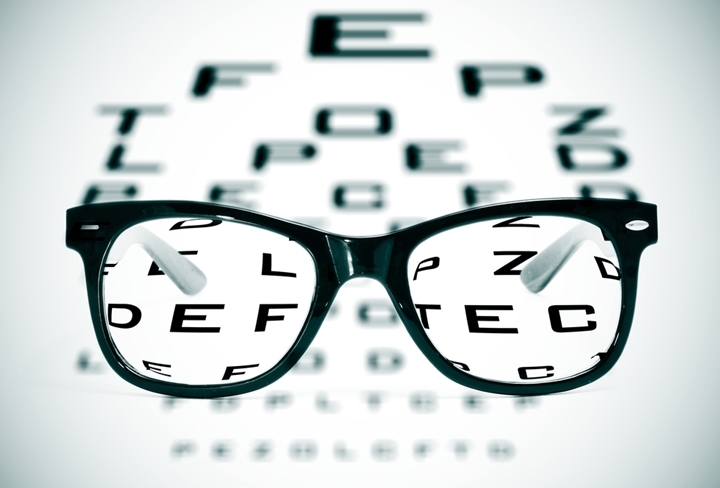 All other lenses, including line or noline bifocals or trifocals, will have to be special ordered. In addition, we maintain a large inventory of single vision lenses in a variety of lens materials, including high index and polycarbonate and lenses with anti-reflective coating. Our onsite lab allows us to maintain quality control and to provide our patients with superior finished products. This is just one more way we can provide you with a higher degree of excellence in every aspect of your eye care. This will ensure that you get your new glasses, and new vision, as soon as possible. Our friendly staff also provides unlimited free adjustments and minor repairs at no additional charge. Contact us today to learn more about our in house optical lab!